In commercial real estate too many agencies are simply working through a process. If you are a client seeking real engagement, bold thinking and maximum performance, come to the one team that has the advantage of both scale and connection. A team that sees what others don’t. A team with a proven track record of success. You want the sales team from Barfoot & Thompson Commercial. Barfoot & Thompson Commercial offers expertise in areas of commercial real estate, including industrial and retail sales and leasing, property management and portfolio management. We specialise in the sale of commercial properties between $200,000 and $10 million. Find out more about our team and services. A large number of our staff speak different languages helping us connect with overseas investors at a much closer level. Many of our salespeople have moved to New Zealand from overseas, giving us direct access to a huge global network of international investors and sellers. After more than 95 years in Auckland real estate, Barfoot & Thompson is still family owned and managed. The current Directors - Peter Thompson and Kiri Barfoot - are the grandson and granddaughter of the original owners. We have a network of over 1,700 salespeople, across residential and commercial, who have the ability to list your property. This means our salespeople share information and listings, giving us greater reach and selling power. Every day, around one in three Auckland properties are sold by us. For over 95 years, Barfoot & Thompson has been an integral part of the Auckland landscape. 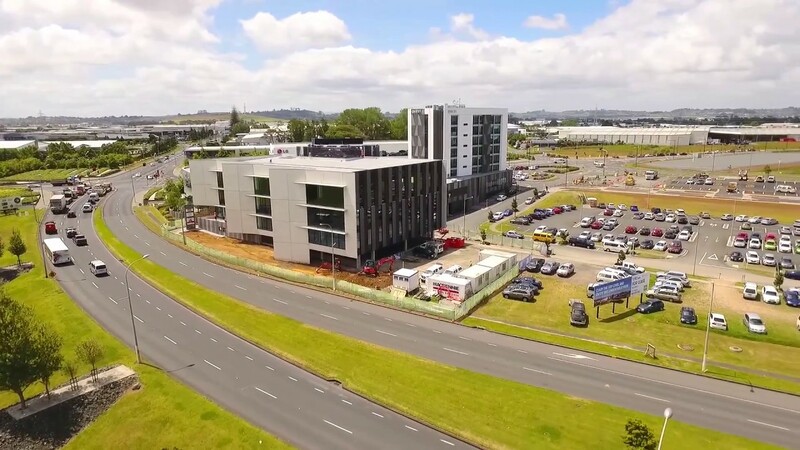 Throughout our 65+ offices we have more daily contact with more people than any other local real estate company and every weekend, thousands of Aucklanders and Northlanders visit our open homes. Want to speak to a member of our commercial team? Get in contact with one of commercial branches or speak to one of our managers.